By our security assessments we assess your environment holistically determining your security requirements in line with your business needs and processes. We understand that security needs to be implemented around your business process not the other way around. 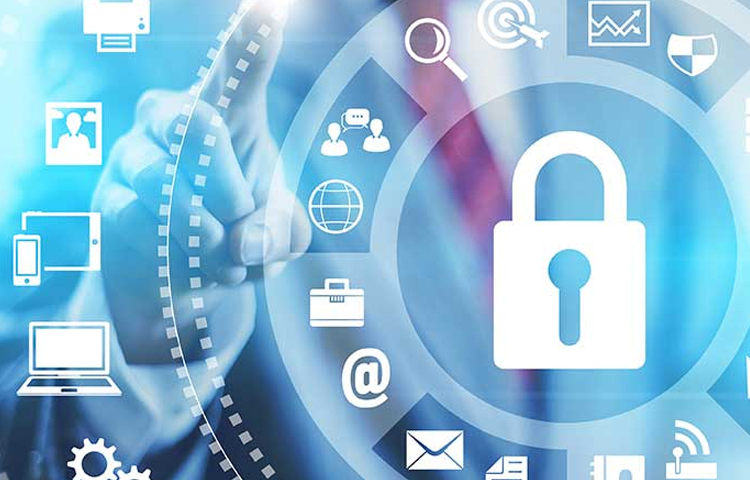 Our security assessment services ensure that your business maintains an ideal state of Cyber Security practice ensuring business continuity and vulnerability management. You will receive a complete risk perspective of your organizations assets, data flows, process risks, weak points, entry point and so forth. By offering our security assessments to you, our mission is to ensure that you and your staff have a complete view of your organizations risks with the business processes and assets associated with it. By our vulnerability assessment services, we identify and quantify your IT infrastructure for actual vulnerabilities and verify them. We also identify the potential impact on your business in terms of pre-defined risk analytics. 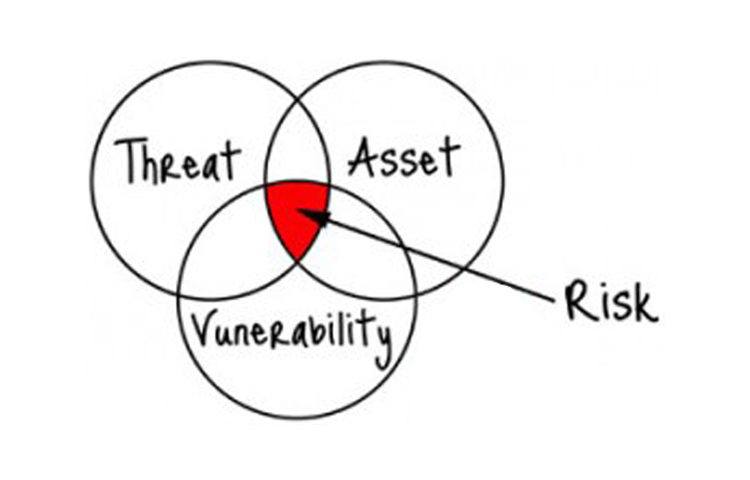 For performing vulnerability assessments, we follow a robust dynamic methodology adapted to your environment. We ensure that the tests done are the most appropriate for your environment while ensuring all the safety parameters but at the same time ensuring the most effective output. Unlike a traditional vulnerability assessment where automated vulnerability scanners are run across a bunch of hosts or IP’s, our methodology is more pragmatic where we align our scan policies and tools to the individual hosts while keeping the business as the prime most concern. Our Penetration Testing services also referred to as “Ethical Hacking”, by default augments the Vulnerability Assessment services. Here our primary goals are to further analyze the impact of the vulnerabilities in your infrastructure and identify the loss potential. With our Penetration Testing services our client shall be able to better appreciate the vulnerabilities identified in their infrastructure and identify the entry points of a potential attacker. 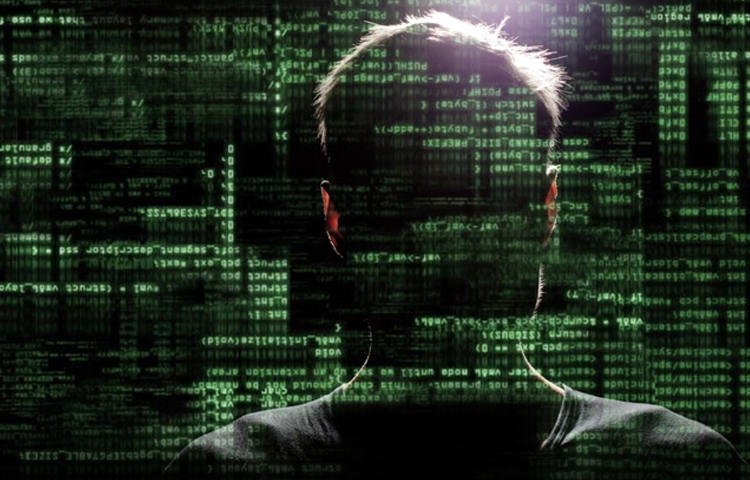 Our Penetration Testing services identify the potential for an external attacker and as well the potential for abuse committed by an internal staffer along with identifying the underlying security weaknesses and vulnerabilities. During the course of this service we actively exploit the identified vulnerabilities with goal to gain access and breach your infrastructure. By this service your IT and Security Engineers would be imparted with the best practices for deploying your IT Infrastructure services. By our Web Applications Penetration Testing services, we offer penetration testing services geared towards your web applications. As most of the vulnerabilities are evident on the application layer, this service shall help you identify, quantify and determine the precise nature of the vulnerabilities in your web application while providing you with a holistic view of the security state of your web applications. During the course of the Web Application Penetration Testing Services we shall actively exploit your application and attempt to execute malicious activities compromising your application business logic. This also tests for the security effectiveness of the implemented business process as well. The reports and feedback generated by this exercise shall be useful in educating your IT Staff, developers and architects with the application development best practices as well, which can be used as a potential reference for future application developments by your organization. By our APT Threat Assessments, we assess the efficacy of your existing end point security solutions, Counter APT solutions and so forth. This is a very unique service offered by Triumph. It is often implicitly believed that the existing End Point and Counter APT Solutions deployed will be default reduce the risk of Zero-Day or APT borne attacks. Hence we at Triumph are here to assess the various End Point Solutions, by executing actual Security Assessments against them by executing tools, scripts and “inert” malwares which mimic a typical Zero-Day or APT threat, thereby assessing if the End Point Security Solutions, the SOC and others pick up the traces of execution and counter them or not. Hence by our APT Threat Assessment we will be able to benchmark your End Point Security Solutions with actual evidence generated by our APT Threat Assessment Services.